Produced and processed with innovative methodologies, our concentrate, extract and distillate lines continue to be industry-leading while our flowers maintain their exclusivity supplying high-grade quality, value and satisfaction. 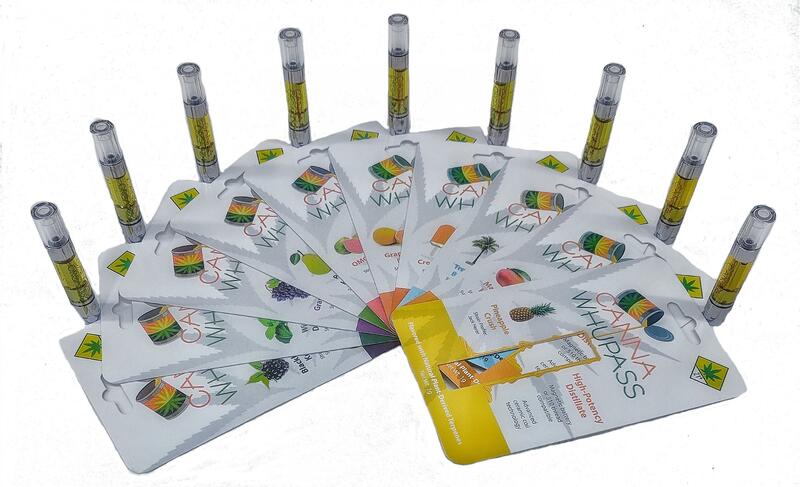 A collection offered in flower prepacks, all-bud prerolls, CBD & THC crystalline, extracts, concentrates and distillates. We offer some of the most exclusive strains in the recreational market. Flower is offered in grams, eights, quarters and half ounces. We use special formulated packaging to ensure our flower's terpene profile is preserved all the way from farm-to-nose. Produced with some of the industries most exclusive methodologies, we offer terp crystals (high THCA or CBD) and live resin. 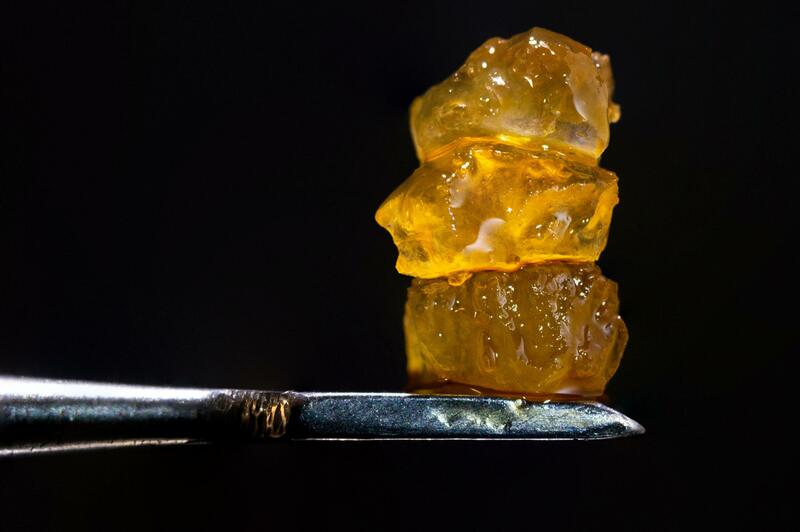 Processing techniques such as temperature, pressure and mediums all contribute to the unique characteristics our extracts and concentrates offer. We are continually innovating our procedures to provide the most cutting edge, valuable and satisfying experience. Consisting of nearly 100% THC cannabinoids, plant-derived terpenes infuse our distillate with strain-specific cannabis terpene profiles. 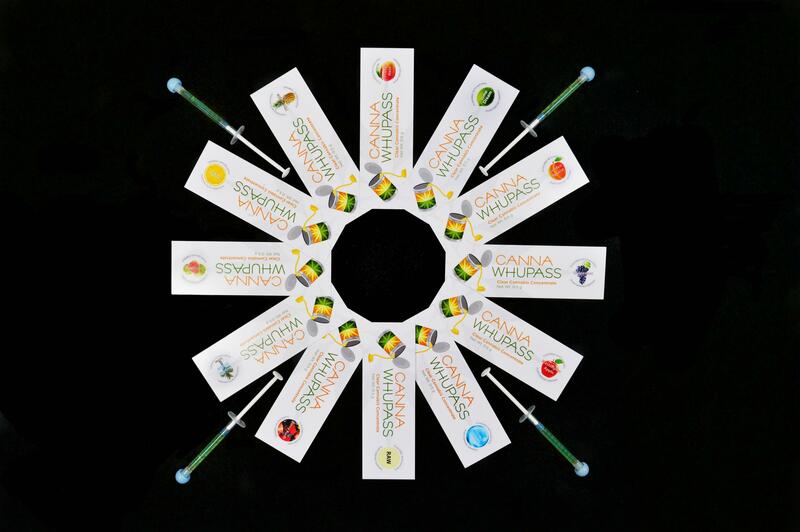 Our vape cartridges are the debut product in the Canna Whupass line-up. Produced in our molecular still, we combine distillate with flavors from Cannaroma to make cartridges of known purity with superior quality and flavors. Custom carts available in .5 gram and 1 gram units. 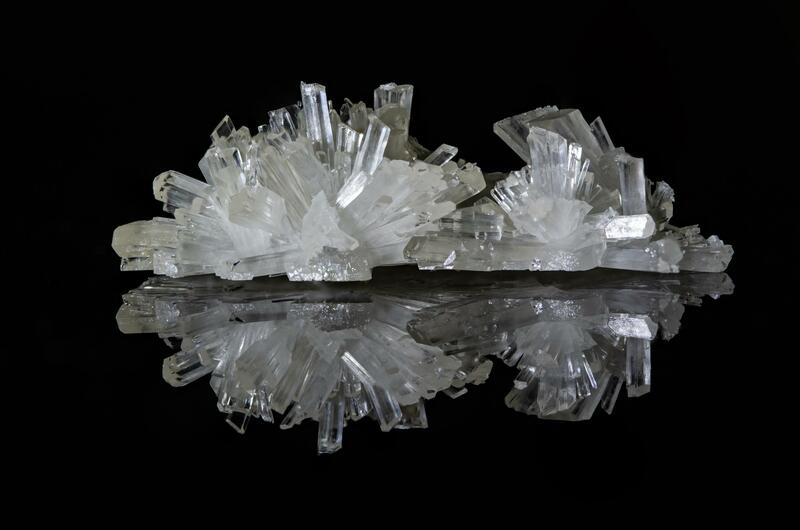 Crystalline products of utmost purity. The most refined products in our extract and concentrate line, isolates nearly 100% pure cannabinoids. Pure CBD crystalline (99.8% CBD), THCA with native terpenes (93%-98% THC) and pure THCA crystalline (99%+ THC) are a few of the products in this line. Strain-specific cannabis- derived terpene infused distillate. Our high terpene extract (HTE) vape cartdriges are made with 100% cannabis-derived strain-specific terpenes and in-house strains and distillate. 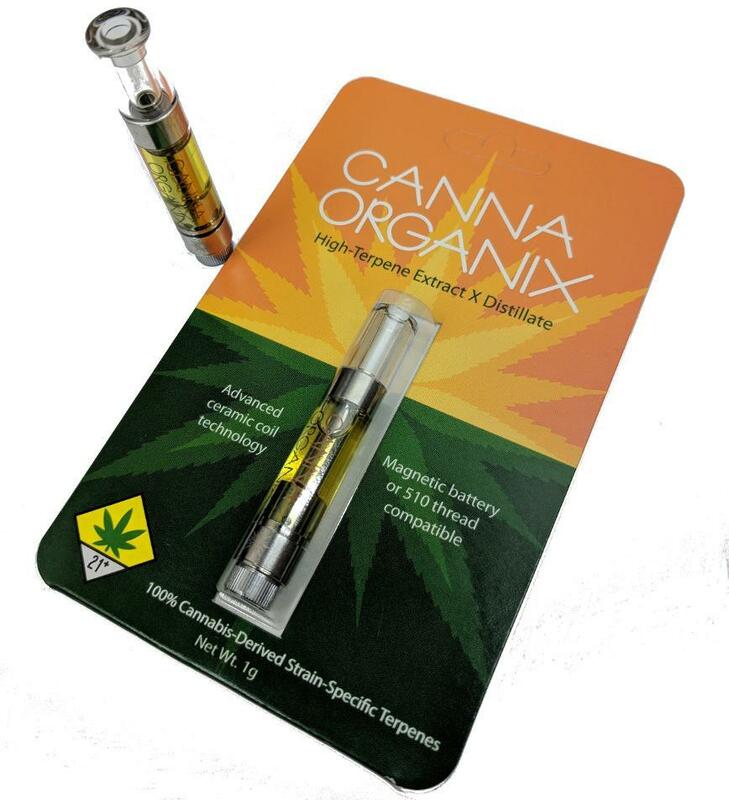 Pure terpenes and THC cannabinoids provides an ultra-pure cartridge for the flavor connoisseur. High-purity THC distillate with natural plant-derived terpenes offered in a syringe for those that prefer a good dab. 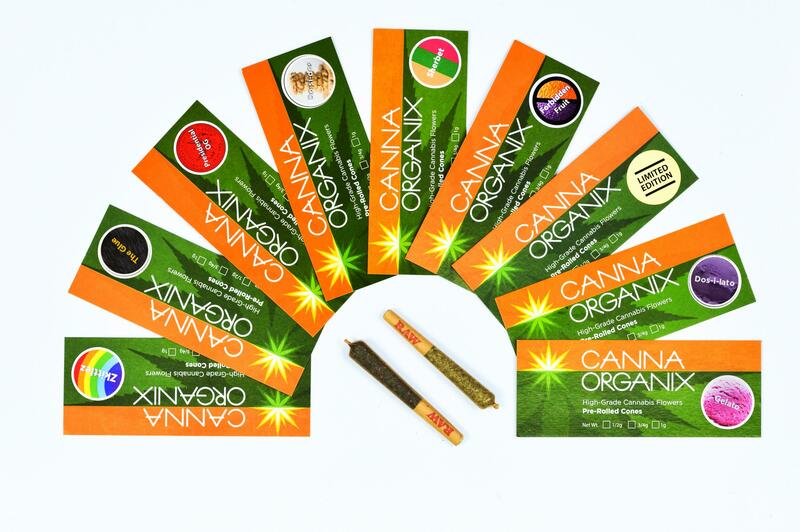 Hand-crafted, our prerolls are made from the cannabis flower- never leaves or trim. Like our flower prepacks, buds are manicured by hands ensuring not only trichome preservation, but that only choice buds are in our rolls. Offered in .5 and 1 gram units. Packaging is 100% recyclable.